The DM11 Door Monitor is a wireless, data-logging sensor that detects when doors open and close for powerful visibility and security. List price: $99 per sensor. Volume purchase discounts available. With precise sensors and an easy-to-install design, Samsara DM11s provide powerful visibility and improved security to both roll-up and swing (i.e. hinge) doors without any complicated wiring or cables. 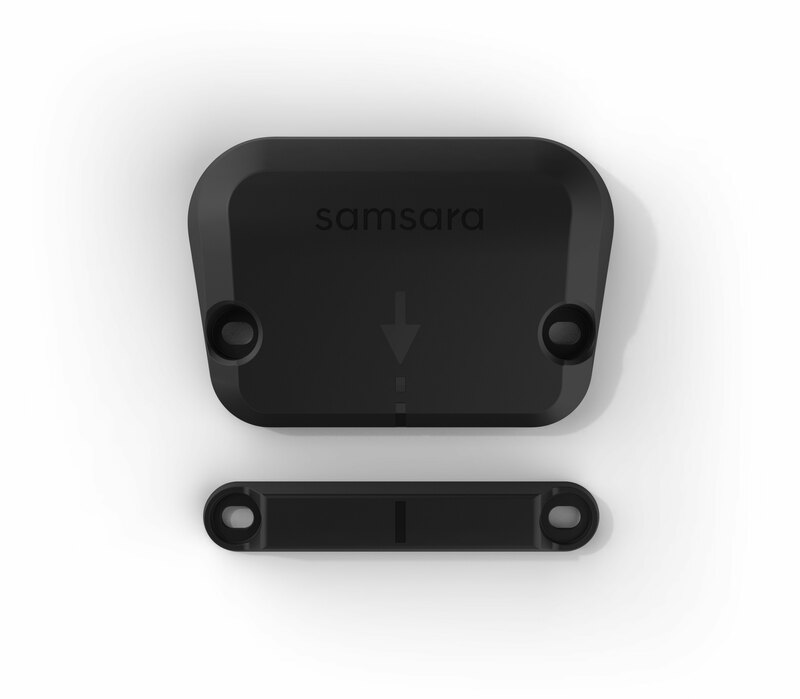 Samsara Door Monitors are designed for harsh operating environments. IP67-rated weatherproofing and functionality between -40F to 140F protects against splashes, spray, dust, and other environmental wear and tear. 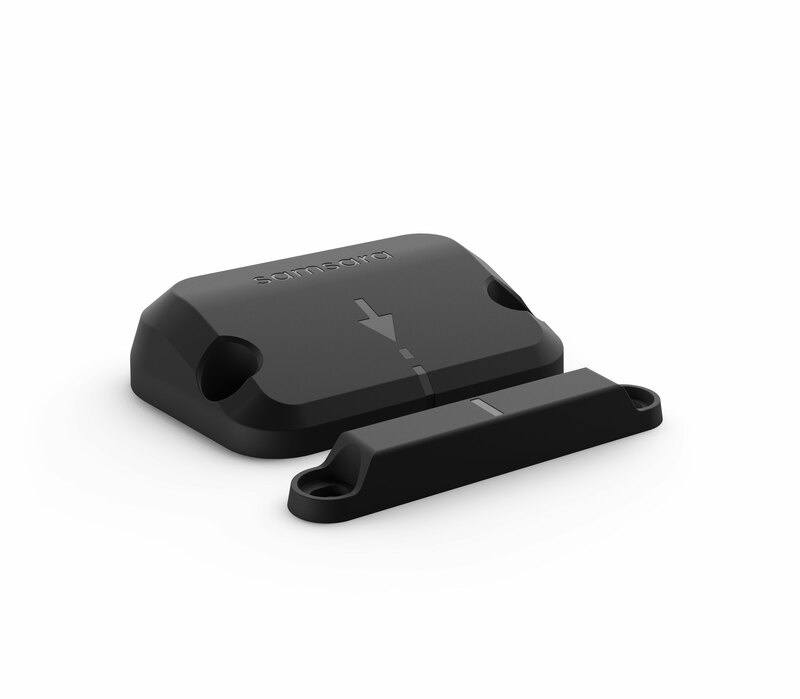 With the industry's most advanced wireless technology, DM11s transmit sensor data in real-time, enabling operators to see up-to-the-second sensor data over the web and real-time alerts when door status changes. Even with always-on wireless networking and data-logging, the DM runs for 5+ years using a single AA battery. Compact, affordable, and easy-to-use, Samsara DMs can quickly bring visibility to both small and large operations thanks to scalable cloud infrastructure and enterprise-grade security.